We invite you to taste true Italian flavor in a warm, welcoming atmosphere, right in the heart of SoNo. Born on the Amalfi Coast of Italy, our family first came to the U.S. in the 1960’s. With us came a passion and desire to share the Italian culture as well as fine, authentic food. The Pane and Criscuolo families have now been in the restaurant business for nearly 50 years, serving most of Fairfield County and the Bronx. 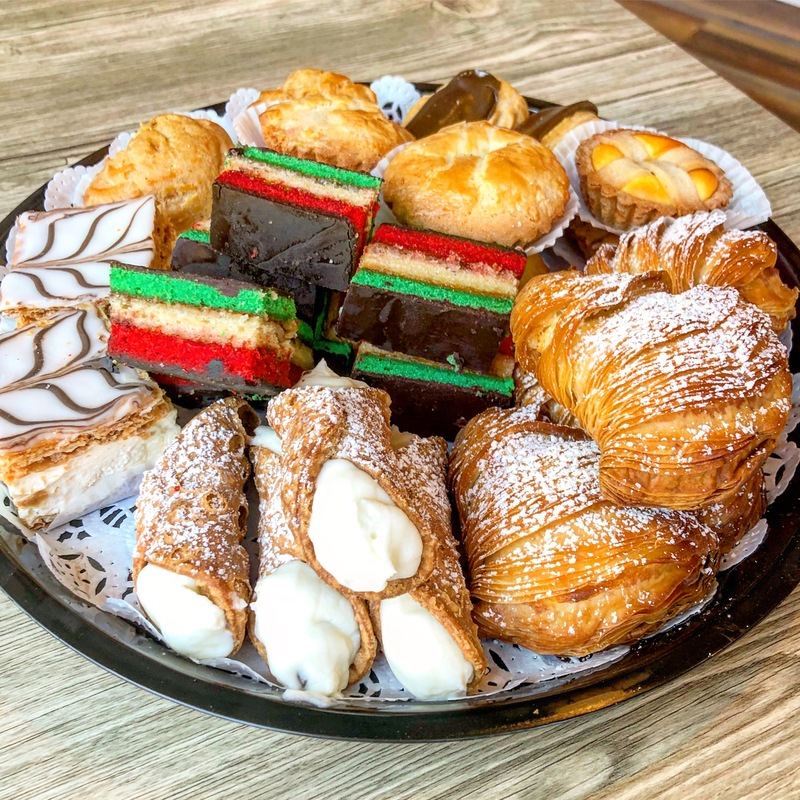 La Dolce offers a variety of Italian treats, starting with our signature Italian ices, as well as gelato, authentic Italian pastries, cookies, cakes, coffee, espresso, and more! Have a party coming up? Need a birthday cake? 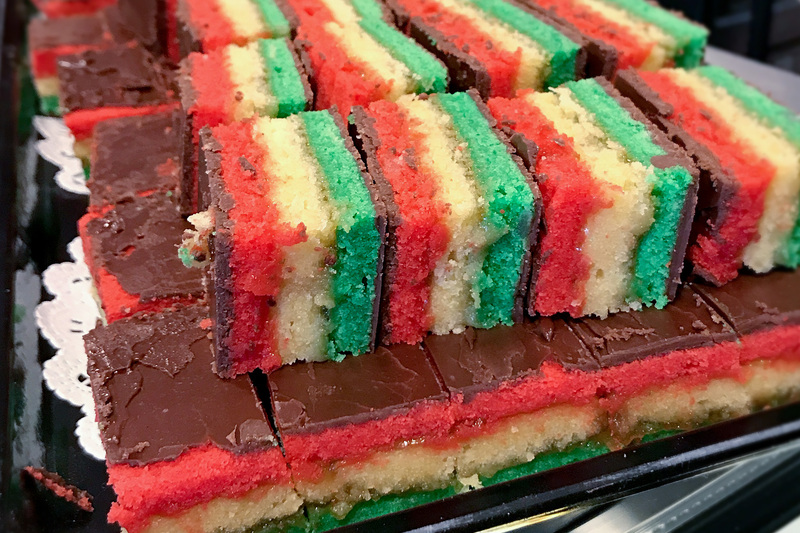 We offer a variety of homemade cakes, pies, or pastry platters for any event!